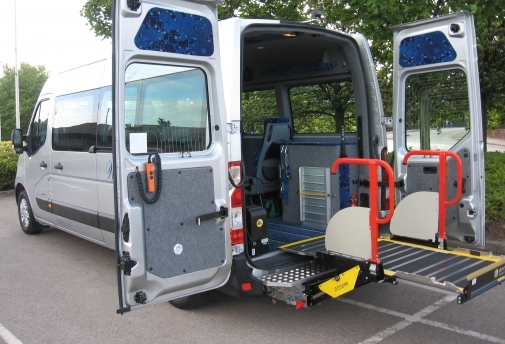 Wheelchair access utilising lifts and ramps, for buses, coaches and specialist vehicles from Passenger Lift Services, the UK market leader for underfloor passenger lifts. Conceived and created in 1990, PLS are based in the West Midlands. The design, engineering and attention to detail, established the company as the first choice for those needing safety, reliability and an unrivalled after sales service. With a division of lift fitters and their fast growing number of services engineers PLS ensure that the lift is fitted to the highest standards, and is services and repaired by highly trained engineers. Couple this with over 80 UK service agents and you can see why PLS guarantee to keep you on the move. The commitment to innovation, quality and development of the product, ensures that you get the best possible lift on the market.